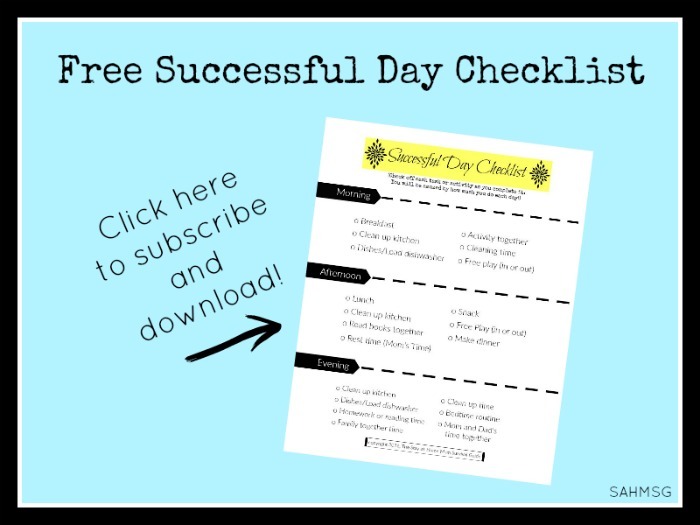 Sometimes you just need another stay-at-home mom to connect with and share about your day! Yes, all moms go through parenting challenges and on some level we can share and connect, but to really have another mom KNOW what it is like to be at home is so helpful. We need to connect with others who really get it, who know what it’s like staying home or focusing on the home all day every day as your job. 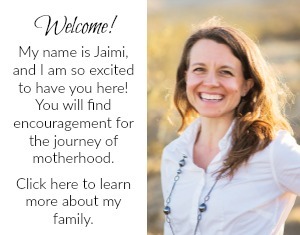 Here is some connection-over 30 ways to connect-right here in this community of moms. No matter where you live or what your schedule is like, you can connect with other stay-at-home moms who know what you are going through. 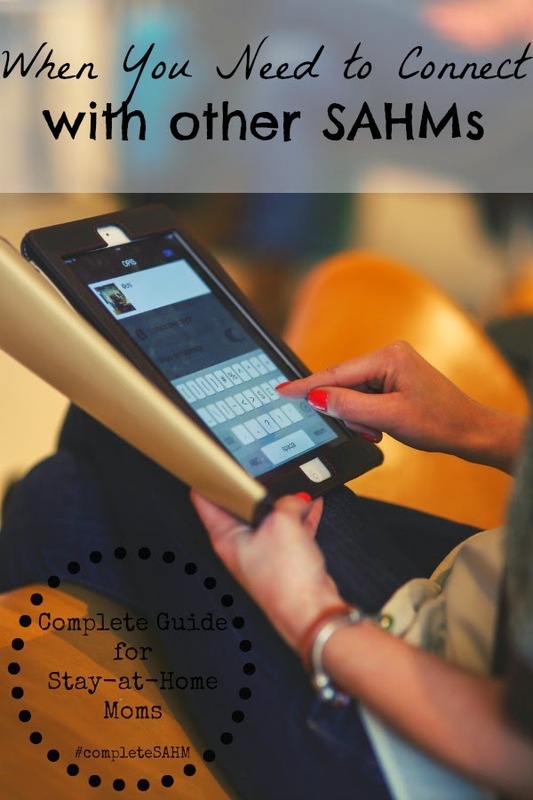 These 30+ articles from SAHM Bloggers are ones that will make you nod your head and feel like another mother really does know what it is like each day…because we really do. We are doing it too! 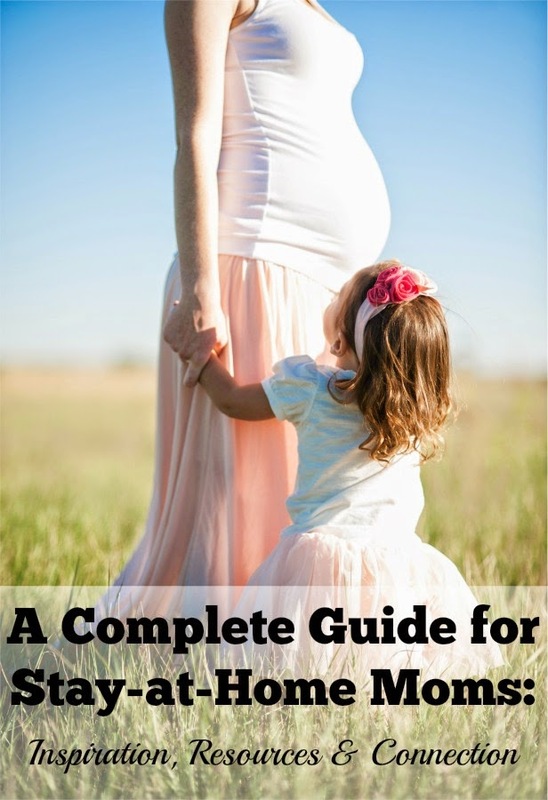 At the bottom there are resources for moms of twins and single stay-at-home moms as well. You can catch up with a serious just for motivating stay-at-home moms: Mom Motivation Mondays. Every week you can start off with a bit of encouragement from a mom who has been in your shoes-or close to it. Moms doing the work at home each day know what it’s like. I bought a Mom Swimsuit, but it wasn’t because I had given up – What’s up Fagans? 5 Reasons I don’t regret being a young mom – What’s up Fagans? 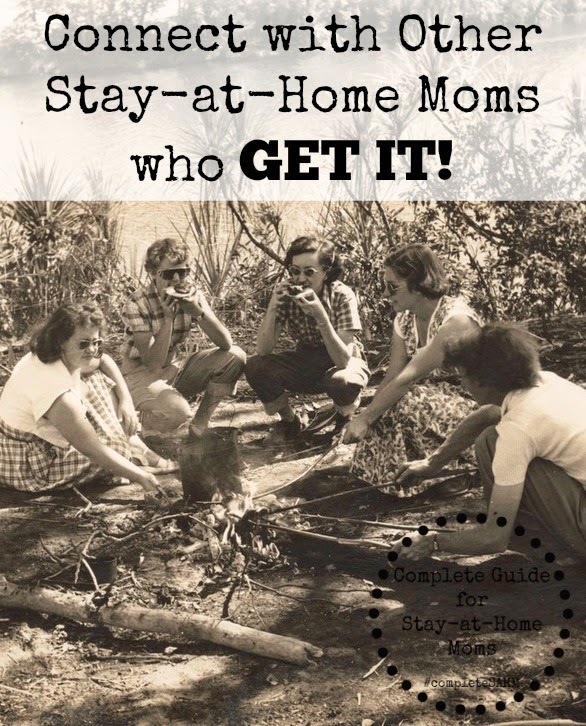 For all of the Complete Guide for Stay-at-Home Moms, click the image below. 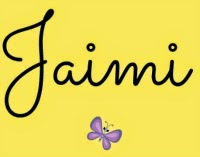 Thanks so much for posting this! It is always nice to connect with and hear from other stay at home moms. What a great resource, I will definitely be using it! I am so glad to hear that it will be useful for you too, Jody! I know it was fun to put together and to have for myself. 🙂 Great bloggers sharing some awesome posts.